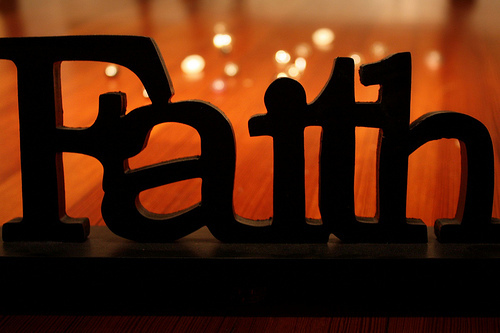 It is so hard to just simply have faith. We as humans want to take everything into our own hands. And when it doesn't go our way, who do we blame? Most of the time it is someone else. It most certainly is not our selves. When in essence it should be our own selves we should blame.